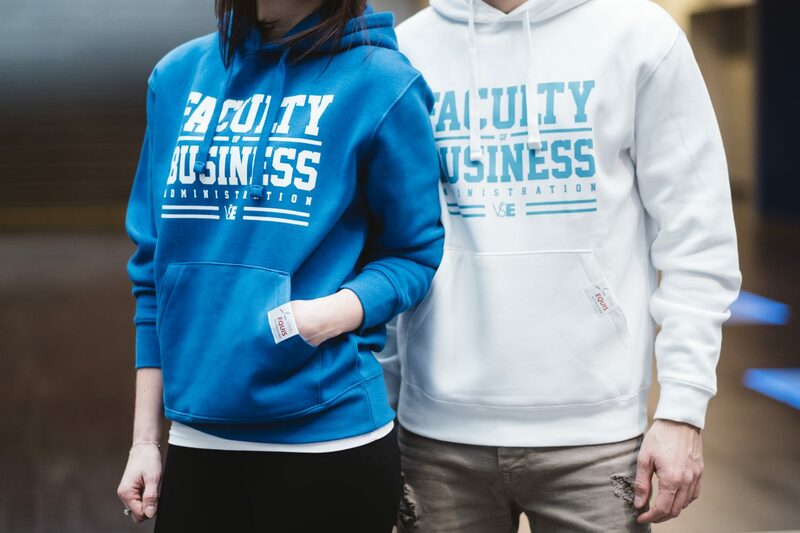 Represent your faculty with a new faculty sweatshirt! Represent your faculty with a new faculty sweatshirt! Represent your faculty with a new faculty sweatshirt! With the new semester, we come with one surprise for you – a new faculty sweatshirt! You can wear it for regular day, sport activity or to represent your faculty/have a nice memory from FBA. 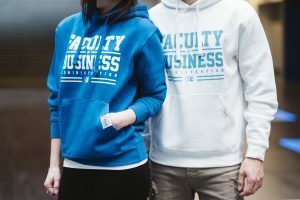 You can buy a faculty sweatshirt in the shop in the Old Building (Stará budova, VŠE), on the right side next to the entrance. You can choose from two color combinations, and with a price of 699 CZK, there is not too much to hesitate. The first 75 pieces are available in the shop, so do not wait any longer.